Landcare Illawarra is inviting the Illawarra community to this free information evening about the state of our oceans and coasts. There has been a lot of media attention around this from plastic bags to microbeads, to the state of our coasts after large rainfall events. On social media you may have seen devastating footage that went viral in the last week of that poor turtle with the straw being removed from its nose recently, or may still remember that locally we recently experienced great tragedy with a rare leatherback sea turtle turning up on the shores of Shellharbour to die. An autopsy later revealed it had ingested a plastic bag and had been struck by a boat. All around us every day, particularly those of us working in the field see the devastating impacts rubbish and marine debris has on our wildlife. Although this is such an epic global issue, there are some amazing organisations fighting the good fight, and we have some fantastic programs happening here in the Illawarra region that YOU the community can get involved in. Join us on the 16th of September for this not to be missed event, and hear from a range of inspiring speakers including Environmentalist Tim Silverwood, Australian Seabird Rescue, Fish Thinkers Research and Beach Clean Ups Illawarra. 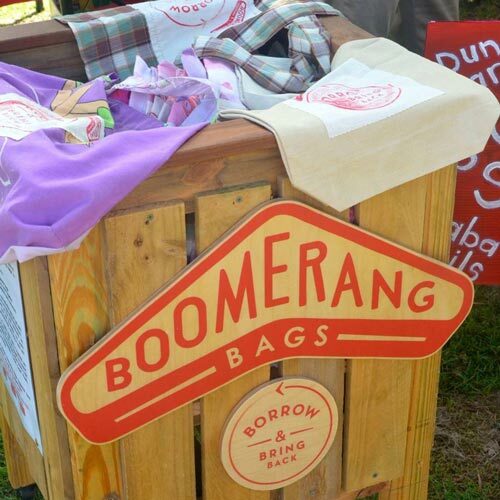 We will also introduce a fantastic community initiative that is taking Australia by storm – Boomerang Bags. Information displays from other coastal clean up and environmental groups will be set up so you can grab more information on the night and find out about opportunities you can get involved in. Tim Silverwood is an ordinary guy who somehow found himself at the forefront of a global movement. His personal decision to clean plastic from his favourite surfing beaches and inspire others to do the same has led him down an extraordinary path of scientific exploration, advocacy and activism. 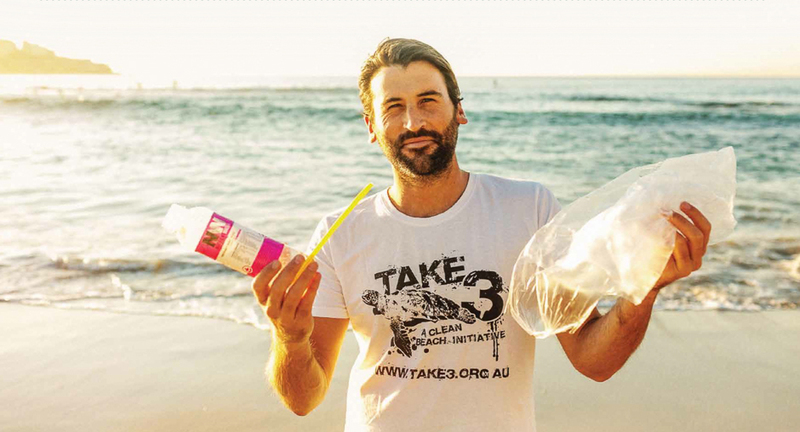 Following years spent studying sustainability and working in the not for profit sector Tim co-founded the organisation, ‘Take 3 – A Clean Beach Initiative’ in 2009 that asks everyone to simply take 3 pieces of rubbish with them when they leave the beach, waterway or…anywhere. Through his passionate advocacy and unrelenting enthusiasm for creating positive change, Tim has helped inspire the broader populace to take simple yet fundamental steps towards ‘true’ sustainability. Every year ASR members rescue thousands of animals, talk to thousands of community groups in person and through the media, and train hundreds of wildlife carers in the rescue and rehabilitation of marine wildlife. 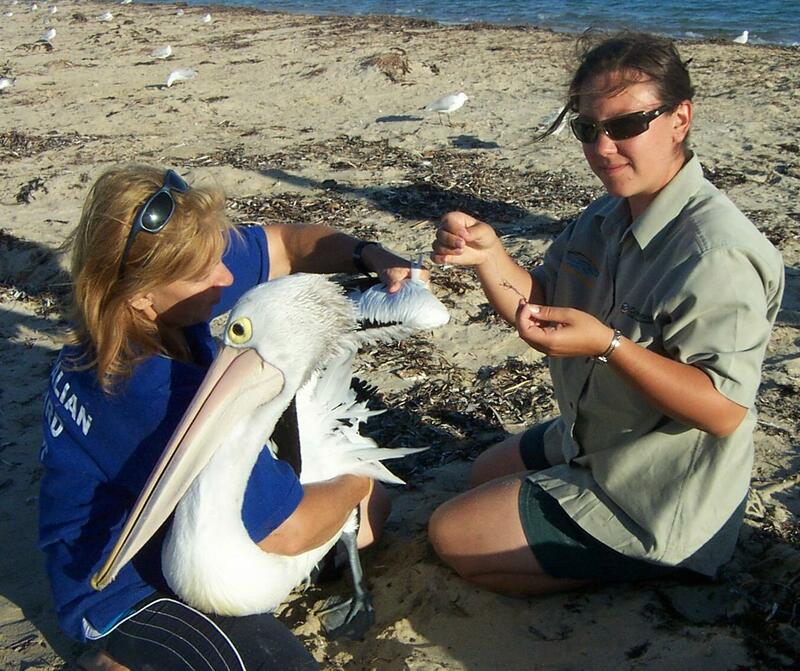 Known for their work in rescuing the Australian pelican, over the years ASR expertise has expanded to all manner of seabirds, sea turtles and marine mammals. Members undertake regular clean up campaigns, removing tonnes of marine debris and domestic waste from precious waterways. Their work has also effected change in legislation, with the introduction of a ban on the mass release of helium balloons in NSW and the establishment of an oiled wildlife network in NSW. Fish Thinkers is a collaborative effort by a group of Australian (for now) based aquatic researchers who among other things have an interest in fishing, surfing and the marine and freshwater environment in general. 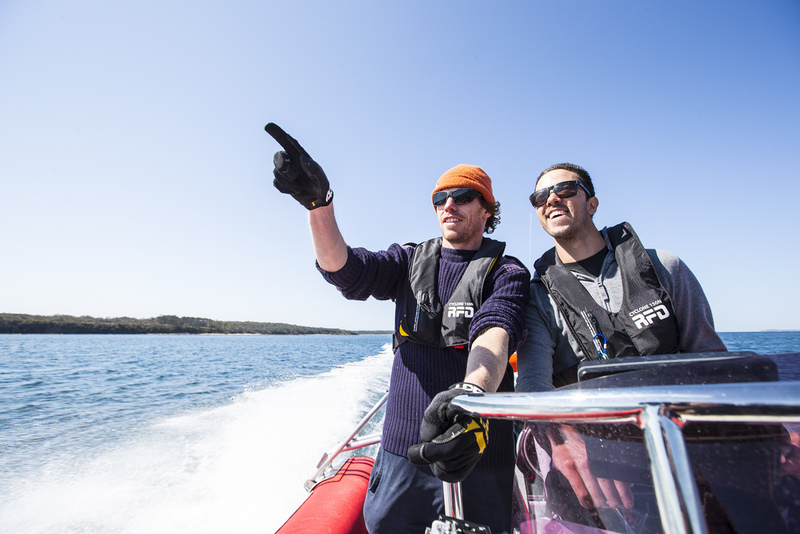 Founding members Lachlan Fetterplace and Matt Rees, PhD Students at the University of Wollongong have also been instrumental in creating a groundswell in volunteering in the northern Illawarra to clean up our coasts. Beach Clean Ups Illawarra has now expanded to Wollongong-based clean ups and is attracting members from all walks of life young and old who care about the condition of our beaches and the marine environment for our wildlife. Boomerang Bags is a not-for-profit, community initiative aimed at reducing the use of plastic bags by engaging local communities in the development of a free, sustainable alternative. The initiative involves the installation of bag-share, or Boomerang Bag Boxes throughout a target business district. Each box is stocked with re-useable Boomerang Bags for customers to borrow if they have forgotten their own and return on subsequent visits. The availability of free, re-useable bags reduces the need for single-use plastic bags, and the encouragement to ‘Borrow and Bring Back’ works to foster the sustainable mentality of re-use, thereby reducing plastic bag consumption in the long term. Each Boomerang Bag is hand-made by volunteers from the local community using donated second-hand materials, keeping the initiative local and sustainable. Already established in communities all over the country, could the Illawarra be next?